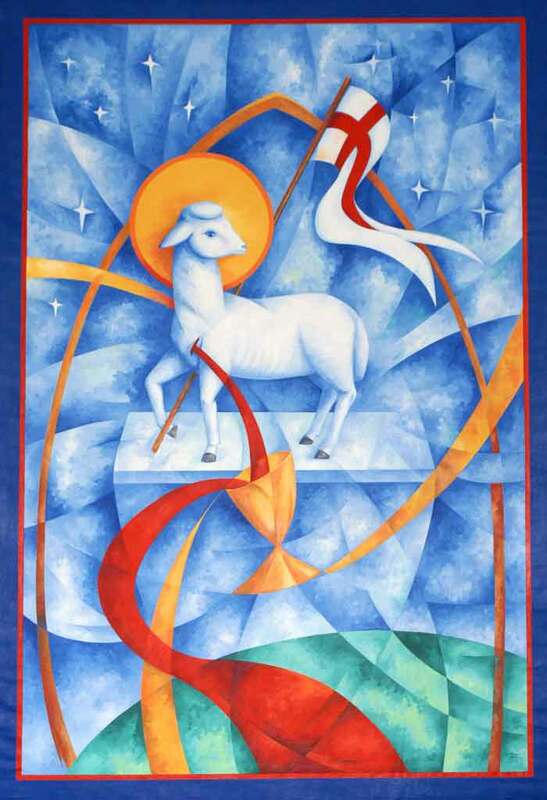 Precious Blood spirituality calls for inclusion, for seeking out people who feel unloved, rejected and alone, in the same way that Christ seeks them out. Because Jesus shed his blood to bring reconciliation, love and hope to each and every one of us, the Missionaries seek to spread this reconciling love to everyone, especially the lost, the hopeless, the poor, the victims of violence — anyone who feels left out of the circle of God’s love. Jesus offered his body and blood to his disciples at the last supper and welcomed them to sit at table with him. Missionaries, then, open their doors to friends and to strangers. They share what they have.